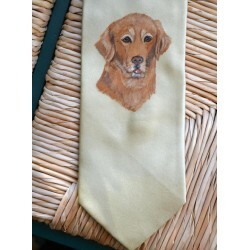 Have your favorite breed hand painted on a silk and stain resistant tie. 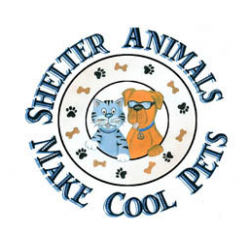 Personalizing your tie w..
Not every animal is fortunate to be called "someone's pet." 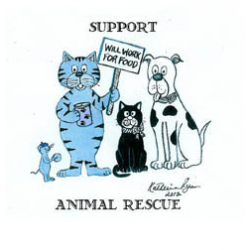 Show your support for animal rescue o..
Not every animal is fortunate to be called "someone's pet." 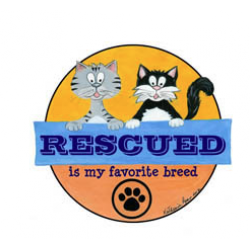 Show your support for animal resc..